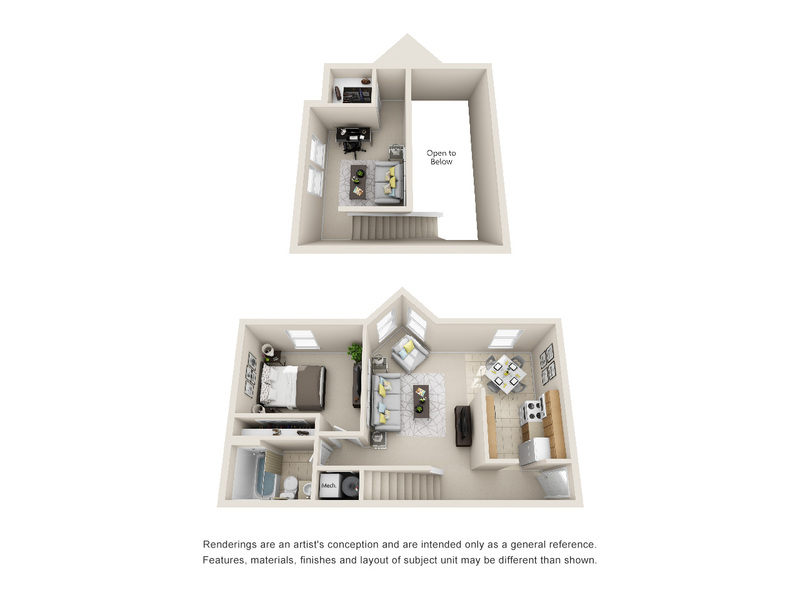 EVMS Campus Housing offers students and residents three great floor plans to fit your needs. 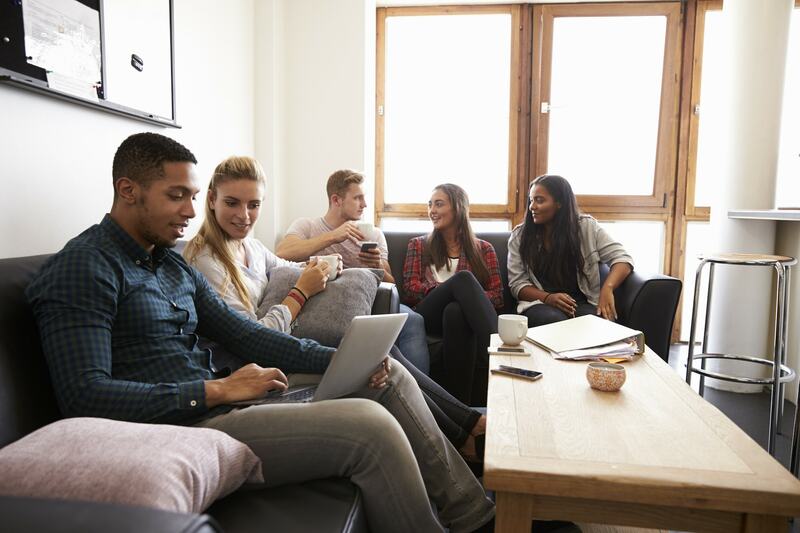 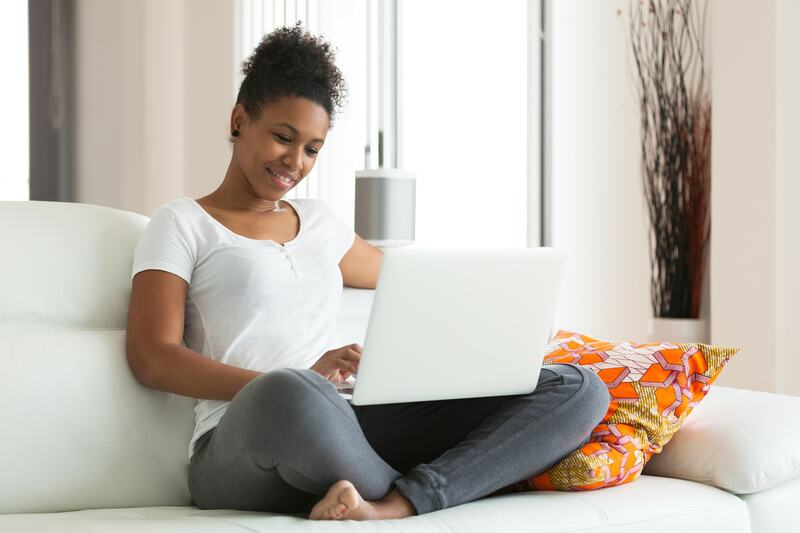 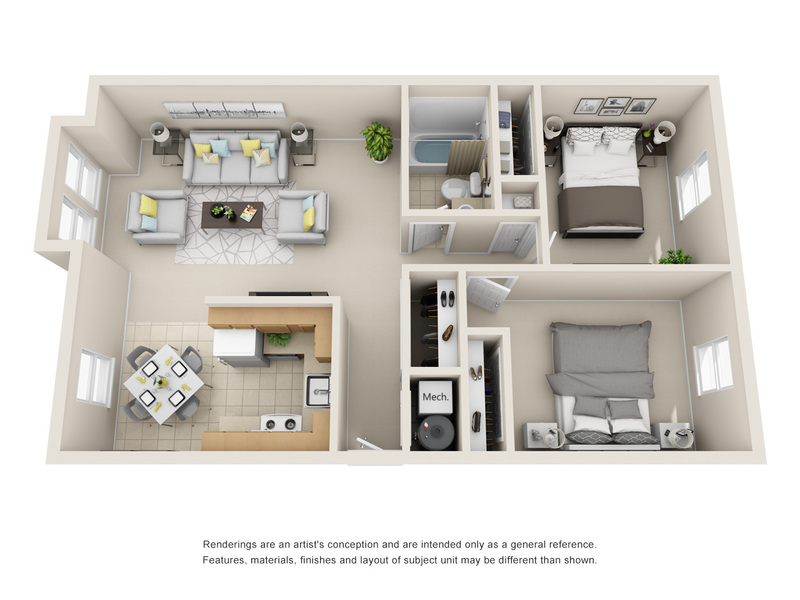 With open living rooms for lounging, a dining nook for entertaining, and private bedroom areas for studying, it’s sure to satisfy the needs of any graduate student wanting both privacy and comfortable apartment style living. 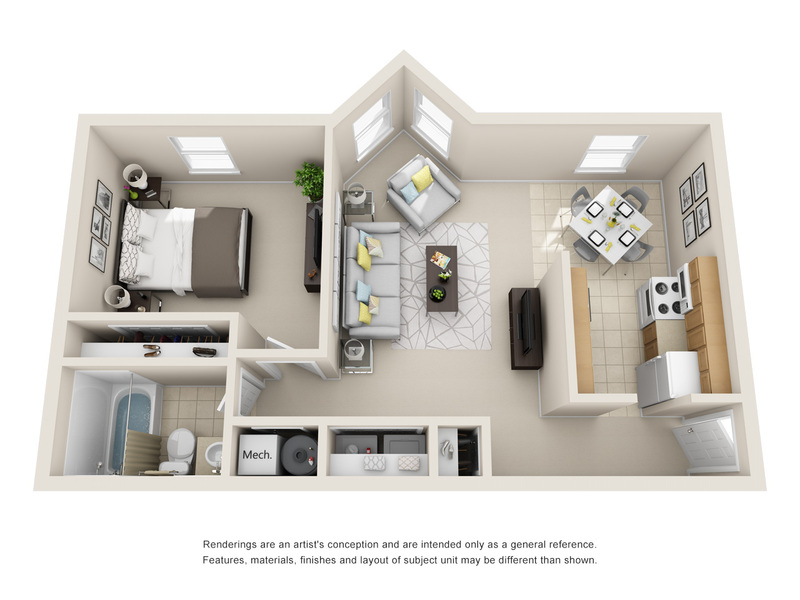 Apply now for our two bedroom apartment and if you don't have a roommate in mind, we will match you with someone in your program.